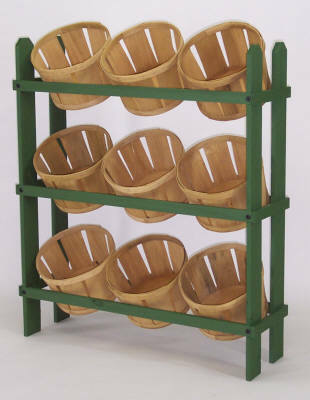 When it comes to basket displays, you won't find a finer choice than this wooden basket rack. Wood display racks can be used to display snacks, larger candies, produce, and other retail items. This is one popular, money making display that you won't want to do without. Customers naturally gravitate to engaging wooden produce racks and tend to purchase items placed within. A basket display works well in a country themed store, gift shops, produce stands, and more. Just add to cart to get yours. 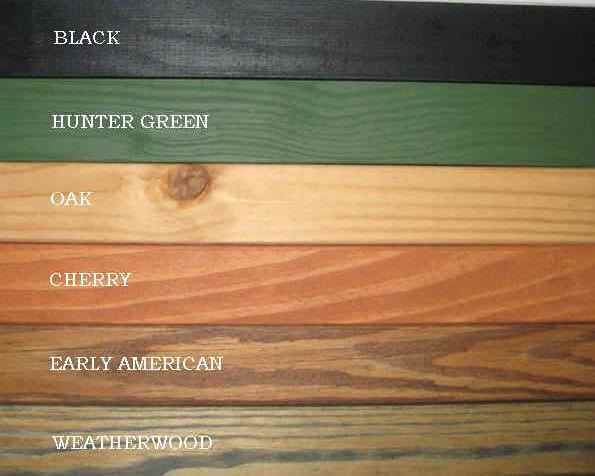 Natural, Oak Stain, & Weatherwood.